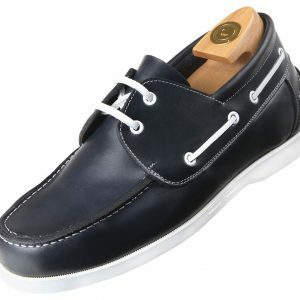 The elevator shoes HiPlus 6027 Mc will make increasing height between 7 and 8 cm more !!. 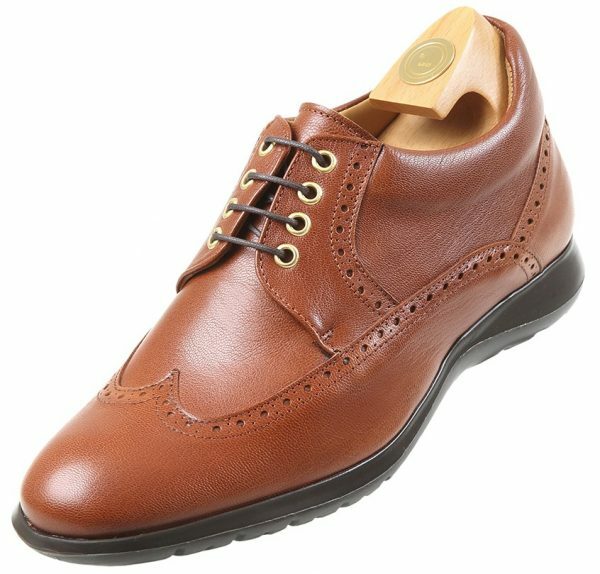 Brown made ​​boxcalf, wrapped beef, ideal for delicate feet, take micro light rubber sole. 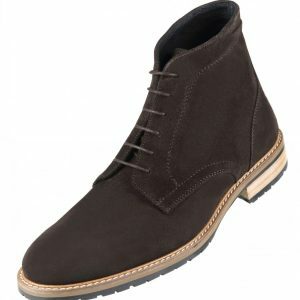 HiPlus elevator shoes, model 6027 Mc, made ​​of brown boxcalf, wrapped beef. Bring micro light rubber sole. 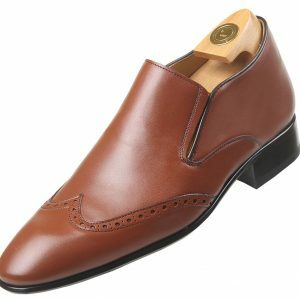 It’s casual style, pen and ideal weight for delicate feet. 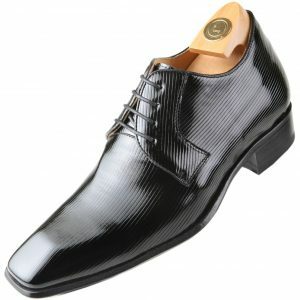 With this type of shoe can be raised and those of 7-8 centimeters taller. Height up simply and quickly without anyone noticing the difference. Our hikes are the best on the market, along with our shoes and we are “The Original Brand” in shoes with rises in Spain (PAT No. 8,902,938). Our 31 years in the market for height increase shoes, allow us make these models, which have made a special new form, with more width at the shovel and the instep so that the foot does not suffer. At the same time it allows us to put the HiPlus increases, so the gentleman can increase his stature to use and seems between 6 and 8 cm high. 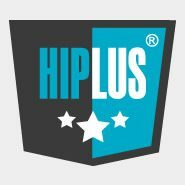 HiPlus, it is the original brand of shoes to be taller in Spain and over the World. Has patented the system boots with spikes since 1989, with Original Trademark. 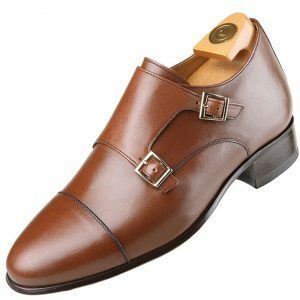 The HiPlus models consist of a shoe made with a special form that allows us to put in a wedge and a staff which, together with the heel, can make you look 5 to 10 cm high, depending on the model. ©2018 HiPlus Premium. Height Increase Shoes for Taller Men ♥ by TheDarkMug. HiplusPremium.com website uses proprietary and third-party cookies to collect information that helps to optimize your visit to its web pages.